Yesterday, while OnLive made several rather large announcements, probably the most exciting for current and potential OnLive gamers is the addition of Group Chat. OnLive previously had In-game Chat, as well as Spectator Chat, which allowed gamers to talk to each other while either playing multiplayer games, or while spectating each other play. 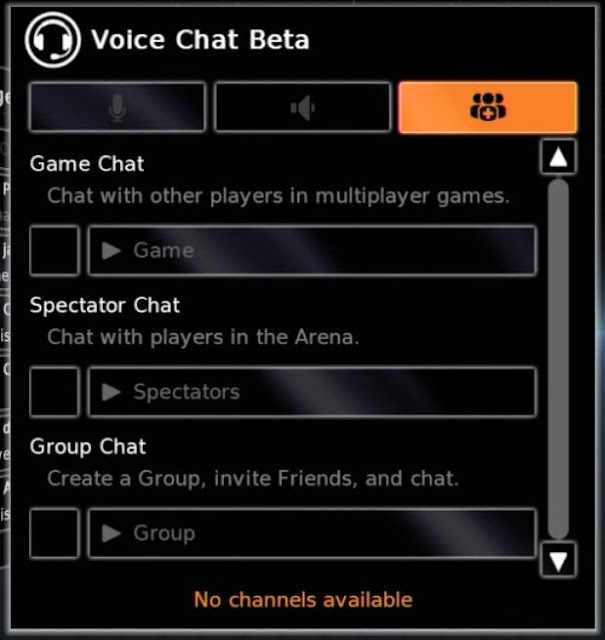 However, today’s release of Group Voice Chat Beta brings a whole new element to Onlive. 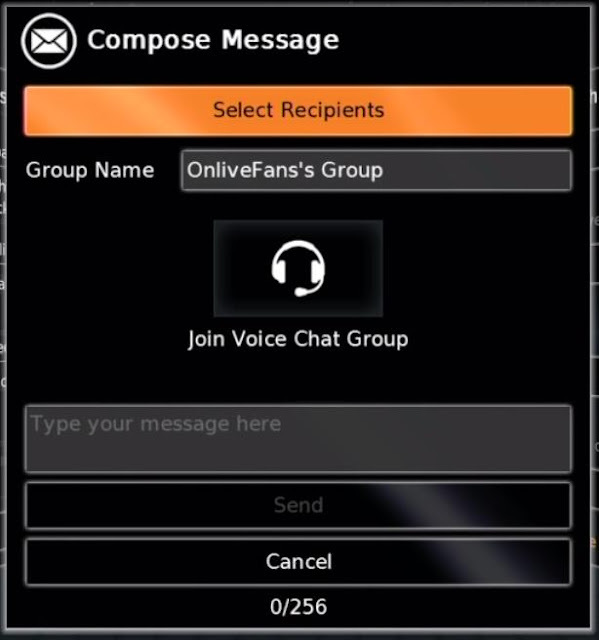 Group Voice chat is an element that many OnLive members had been requesting, and it’s something we expected to eventually see in the future. We just didn’t expect it to be released so soon. We had an opportunity to speak with OnLive Founder and CEO, Steve Perlman about the addition of Group Voice Chat to the cloud video gaming service. He explained some of the features of this new option that he likes best. Finding friends to voice chat with on OnLive previously could become quite a task. It was a matter of finding out which friends were currently on the service, then tracking them down in order to chat with them. Now with this new feature, members can chat with any of their friends no matter what they are currently doing on the OnLive service. If their friends aren’t on the service at the moment, they can send them a notification via email, requesting that they join them. So, the question arises: “How many people can be in a voice chat group at any certain time?” We asked Perlman just this. Just imagining having a group chat with 50 people in it, makes us cringe, so it’s possible that we will see this limit decreased at some point, if the general flow of conversations becomes too hectic. Gamers will have the ability to control this as well. If they see that having a group of 50 people makes voice chat too confusing, they can simply remove members from the group. There doesn’t seem to be a limit, that will be imposed, as far as how many different voice chat groups a user can create. While Perlman could not confirm that there is no limit, he basically inferred that there won’t be one unless users abuse the feature. With all of the grounds now covered, as far as voice chat goes on OnLive, the next obvious step would be integration of video chat into the service. We have heard rumors and seen prototypes of video chat on the service, but have not actually been told it was coming. That is until now. We asked Perlman if this is a feature that we will see on the service eventually. Perlman noted that OnLive has a lot of features that they are working on, but they must decide which features get priority. He also said that the latest OnLive Update (that went out yesterday and today) includes many new features that are not complete as of yet. These features will not be turned on until they are ready to go. Another interesting thing that Perlman talked about, concerning voice chat on OnLive, is that it will be available over multiple platforms, whether a PC, Mac, TV, or Tablet. It will also be available across nation’s borders. Gamers in the US will be able to take part in voice chat with gamers in the UK. Perlman actually said that he hopes that US gamers take the opportunity to welcome the UK gamers when the service launches overseas on September 22. He said that he hopes that the current US gamers show the gamers from the United Kingdom the features and ropes of OnLive.